The droppers are an easy fit for existing packing and filling lines, due to a combination of simple design and easily defined dimensions. Also, the droppers can be tailored and customized according to the needs of a specific filling or capping machine, ensuring any sort of integration problem can be solved prior to having a line grind to a halt. 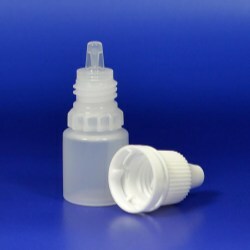 Different dropper sizes and dosages can also be customized. Having the droppers created using Bona's particular injection blow moulding process guarantees customers high product quality, stability, and a low cost. 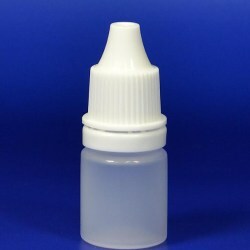 The droppers are available with 4 weeks lead time, guaranteeing customers the product arrives on time. All materials are FDA or EU food contact approved resins and manufactured in ISO 7 clean room for product safety. Samples in Bona’s headquarters in Shenzhen, China are currently awaiting client review, with an MOQ of 50,000 pieces for a production order.